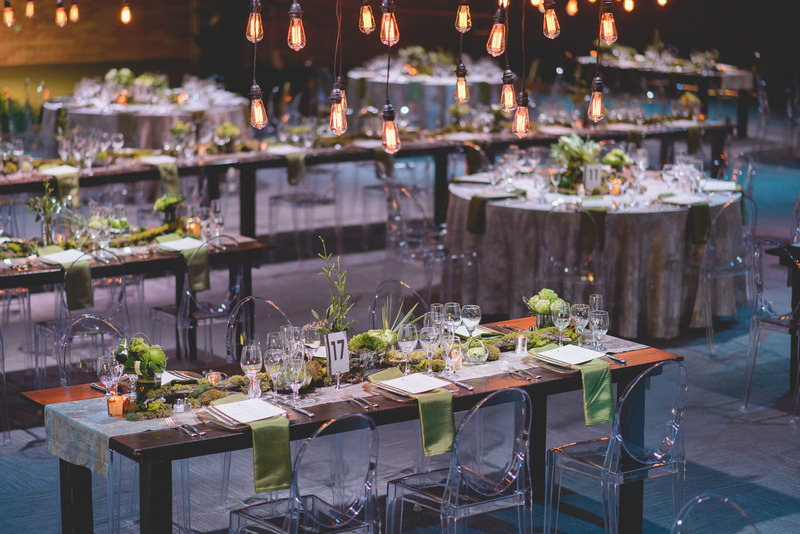 Holiday Parties are Easy and Beautiful with Utah’s Premier Caterer and Event Planner! 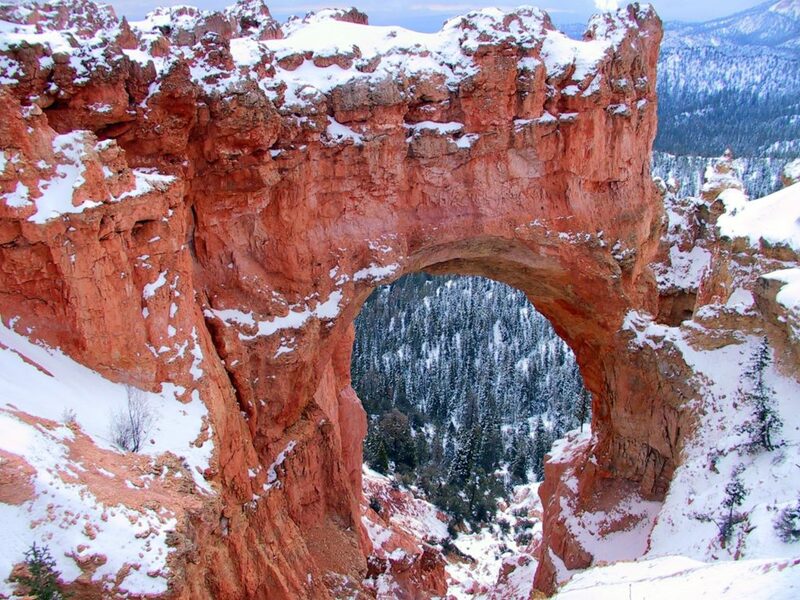 Home > Holidays > Holiday Parties are Easy and Beautiful with Utah’s Premier Caterer and Event Planner! 24 Aug Holiday Parties are Easy and Beautiful with Utah’s Premier Caterer and Event Planner! 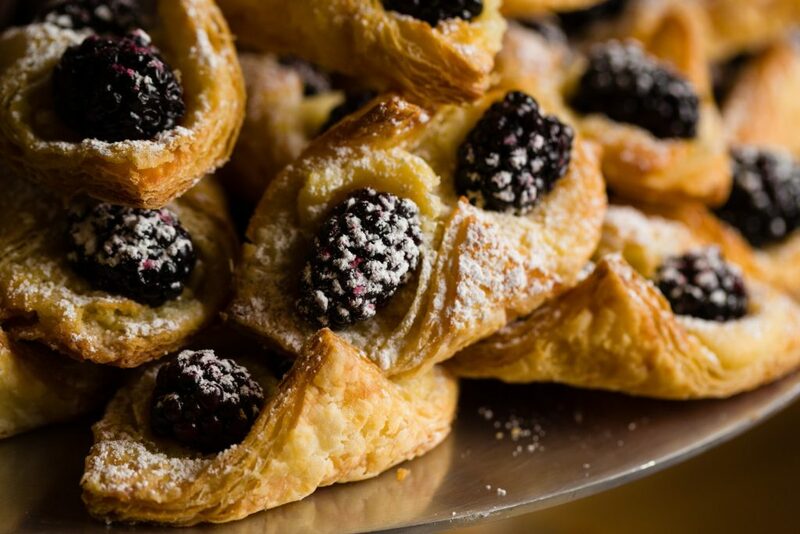 Yes, you read that right – Holiday Parties with Lux Catering and Events, Utah’s premier holiday caterer and event planner. While you probably just sent your kids off to the first day of school this week or you are trying to cram as much sunshine and outdoor fun into the last days of summer, now is also the time to start thinking ahead to booking and planning your holiday and Christmas parties. We are excited to unveil our new Holiday Menu Planning Guide, complete with creative and delicious holiday party menus, holiday dinner menus, as well as the full range of dishes and sweets we will be concocting this holiday season! This year, we completely reimagined our holiday menu to include creative and fun ideas for holiday cocktail parties, show-stopping holiday parties and events as well as a complete list of season-appropriate dishes from hors d’oeuvres to entrees to dessert if you decide you’d like to customize your own menu. Whether it’s a cheery holiday brunch, an intimate dinner party or an upbeat and energetic cocktail party for New Years, we have everything covered! We are here to make the holidays easier for you so you can relax and enjoy the company of your family, friends, co-workers or employees. Our holiday cocktail and holiday event packages include all food as well as linens, table centerpieces, china, flatware and water goblets. 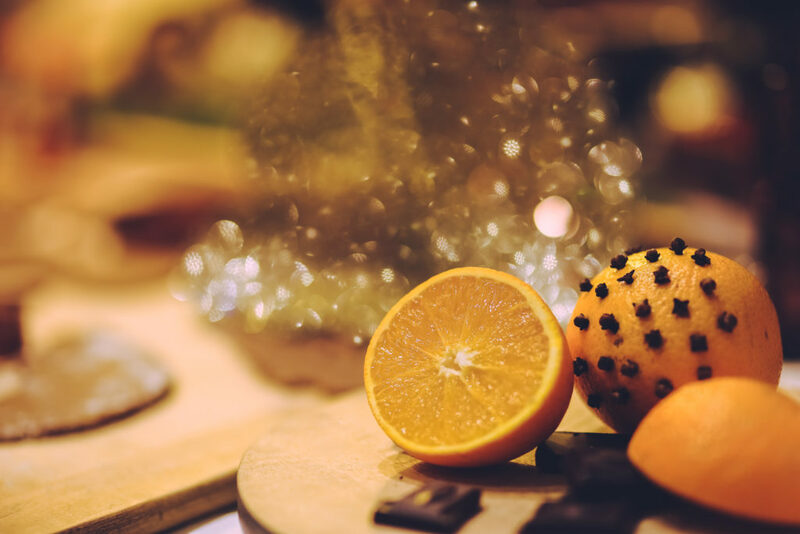 We don’t want just your holiday soiree to taste delicious, we also want it to look and feel stunning! As a full-service caterer and event planners, we can see to all the details of your holiday party down to the minutest detail. We took a lot of inspiration from various sources for this years holiday party menus including our beautiful state, Utah, traditional stories and themes of the holidays as well as international inspiration in order to bring our clients the best and the most diverse as far as flavors for them and their guests to enjoy at their holiday party. 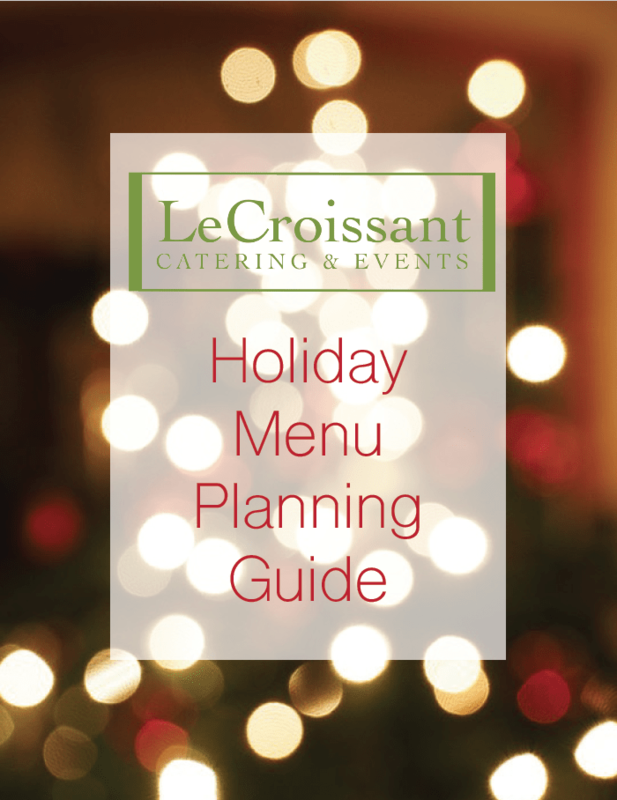 Explore our Holiday Menu Planning Guide and you’ll find menus such as “The Nutcracker Suite Dessert Reception”, “The Yuletide Breakfast”, “Baby, It’s Cold Outside” menu, the “Buon Natale!”dinner, and so much more. 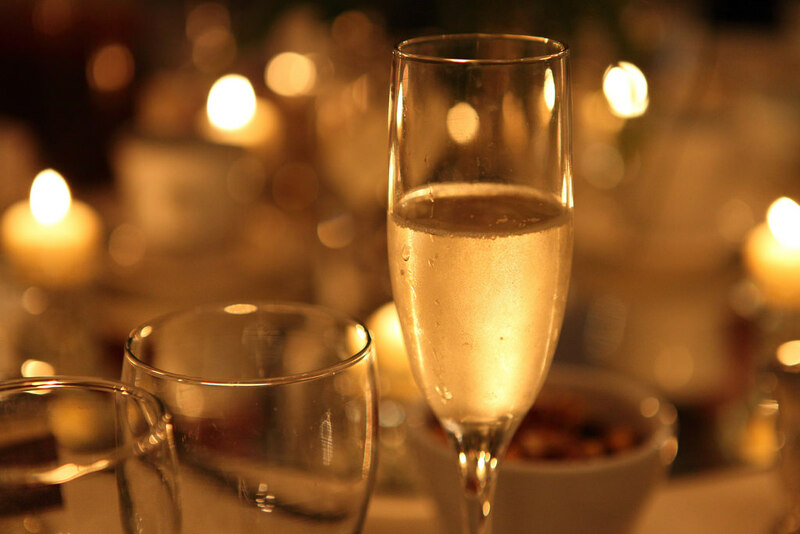 Be prepared and ahead of the game – book your corporate or personal holiday party, gala, soiree or cocktail party today so you can enjoy your holidays without stress.